If you missed out on the Tokyo Olympics issued Flyknit Racer, you’ll be able to get your hands on different version on November 11th. The “Blue Tint” Nike Flyknit Racer will feature Obsidian and White on the uppers, combined with Blue Tint stitching. 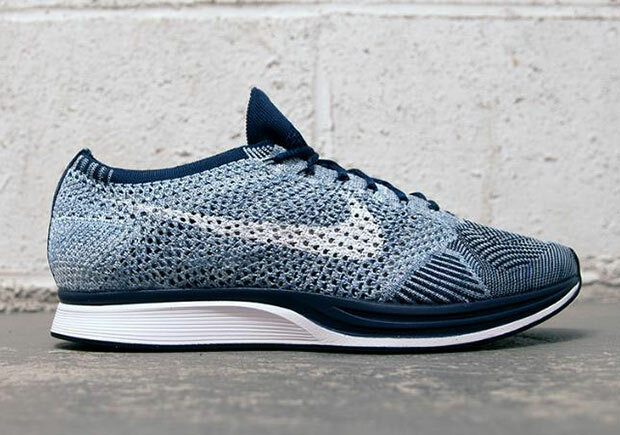 The Nike Flyknit Racer “Blue Tint” will also retail for $160 which is reasonable compared to what the Tokyo version is going for on Ebay.